Etcetera – Page 2 – Romance Etc. Blush-toned beauty for your floral pleasure! 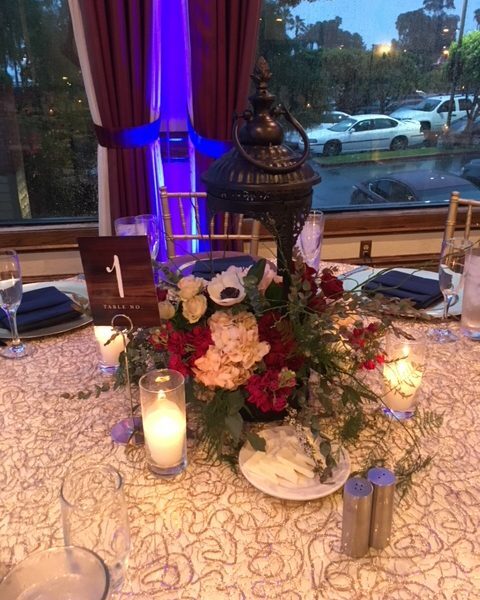 Wedding season has arrived! 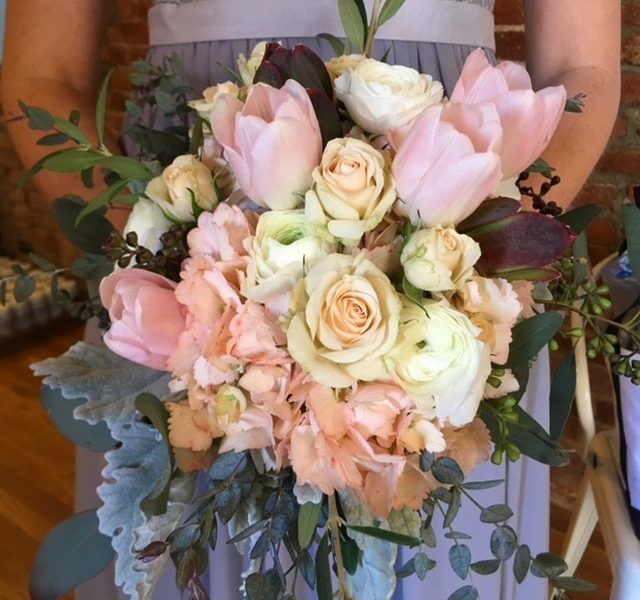 Enjoy this blush-toned blooming bouquet beauty carried by the bridesmaids at Melissa & BJ’s wedding!